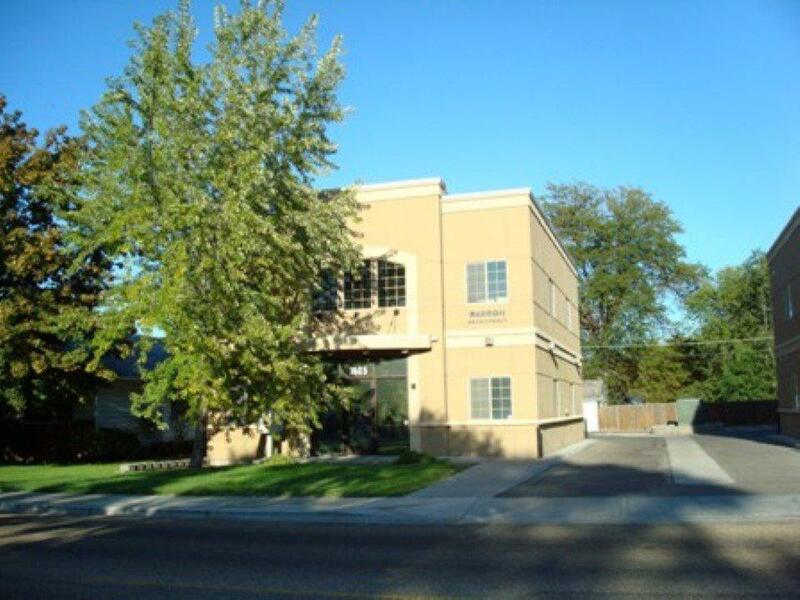 2800 sf two story office building with elevator, 7 offices, 2 large conference rooms, 2 bathrooms, 7 parking spaces, all ADA compliant, central vac, dual zoning for HVAC. 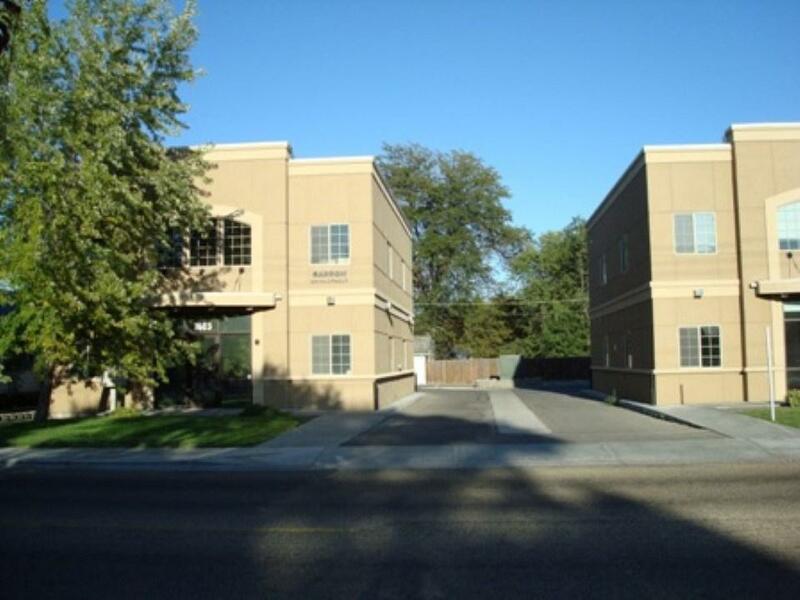 Excellent space for medical, real estate, legal, counseling, etc. Space can be demised and has three electric meters. 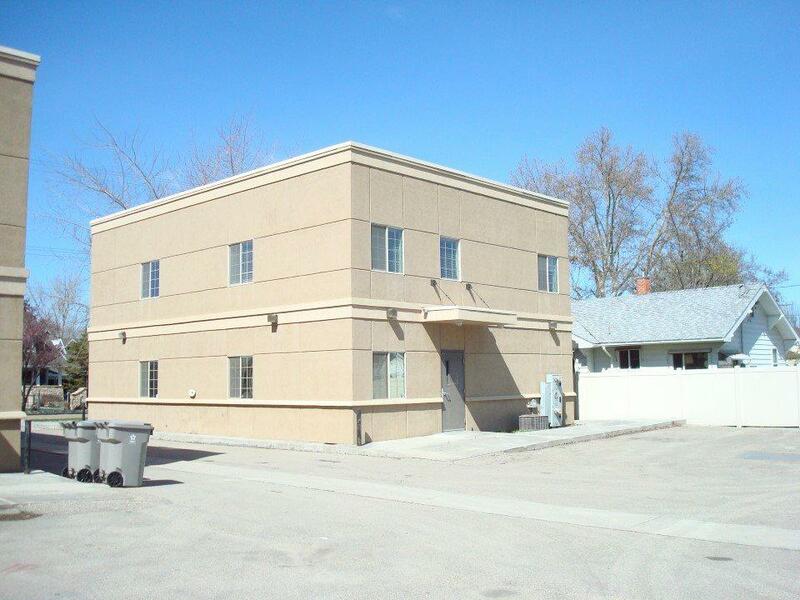 Building is in excellent condition and move in ready. 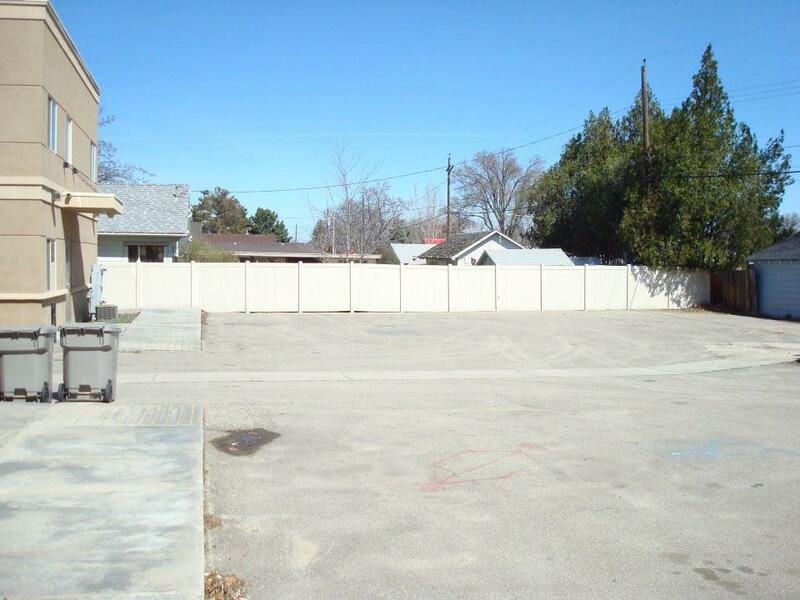 Owner will carry with 20% down, 20 yr amortization, 6% interest, balloon in 5 years. Property can be leased, terms to be negotiated. Directions: From 10th and Blaine, W on Blaine to Kimball, S on Kimball to property. Nnn Expenses Owner Pays All Nnn. Tenant Pays All Utilities.